The Scandinavians are regarded as Europe's most tolerant and peace-loving people. So how was it that one of the worst acts of political terror ever witnessed on this continent was committed by a Norwegian - against his fellow countrymen? Scandinavia is the epitome of cool: we fill our homes with cheap but stylish Nordic furniture; we envy their health-giving outdoor lifestyle; we glut ourselves on their crime fiction; even their strangely attractive melancholia seems to express a stoic, common-sensical acceptance of life's many vicissitudes. But how valid is this outsider's view of Scandinavia, and how accurate our picture of life in Scandinavia today? Robert Ferguson digs down through two millennia of history to tell stories of extraordinary events, people and objects - from Norwegian Death Metal to Vidkun Quisling, from Agnetha Faltskog to Greta Garbo, from Lurpak butter to the Old Norse rune stones - that richly illuminate our understanding of modern Scandinavia, its society, politics, culture and temperament. 'Discursive, meandering, sometimes beautifully written, it presents a historical narrative punctuated by reminiscences, conversations retold, snatches of autobiography, fragments of biography and stories added, one suspects, solely for their strangeness' Wall Street Journal. 'Aside from its stated aim of examining Scandinavian identity, this is a handy introduction to the history of a region which [ ...] we know nothing about' Sunday Herald. 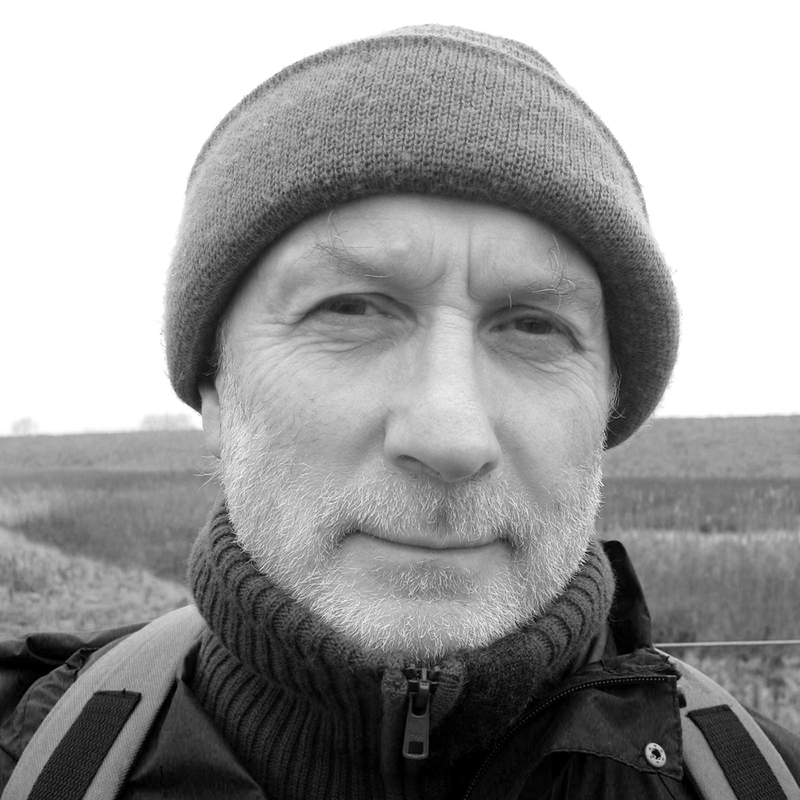 'A leisurely and digressive account, full of personality ... When Ferguson quotes from a Norwegian novel: "History isn't always what you think it was," it's a summary of his own impressive book' All About Health. 'A fascinating blend of social commentary and cultural analysis ... Scandinavians asks a lot of very interesting questions' The Big Issue. 'A terrific read ... [ It] reads like many 19th-century travel books, which also combined wonderful narrative description with bright speculation ... It's this approach that makes the book so thoroughly enjoyable' Literary Review. 'Affectionate and at times wondering survey of this little-known collective culture' TLS. 'Bringing the varied stories of the Nordic people vividly to life' Irish Times. 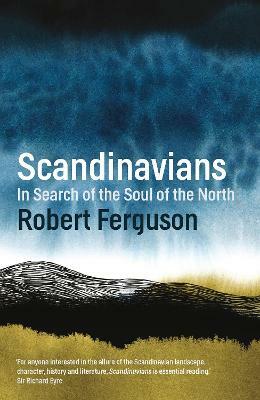 'A charming and enhancing yet critical guide to Scandinavia's history and society' The Times.